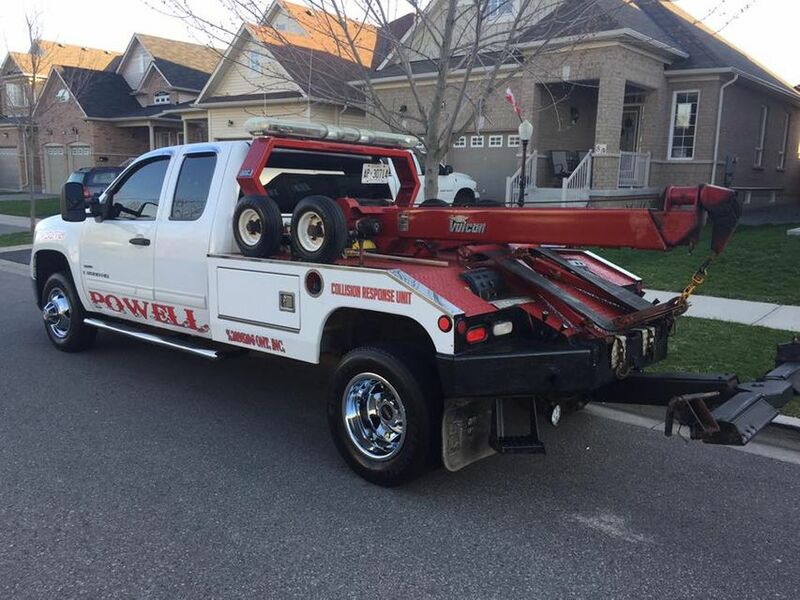 Powell Recovery and Towing Service is proud to offer our customers a selection of towing options for getting your vehicle to the garage or back to your home. 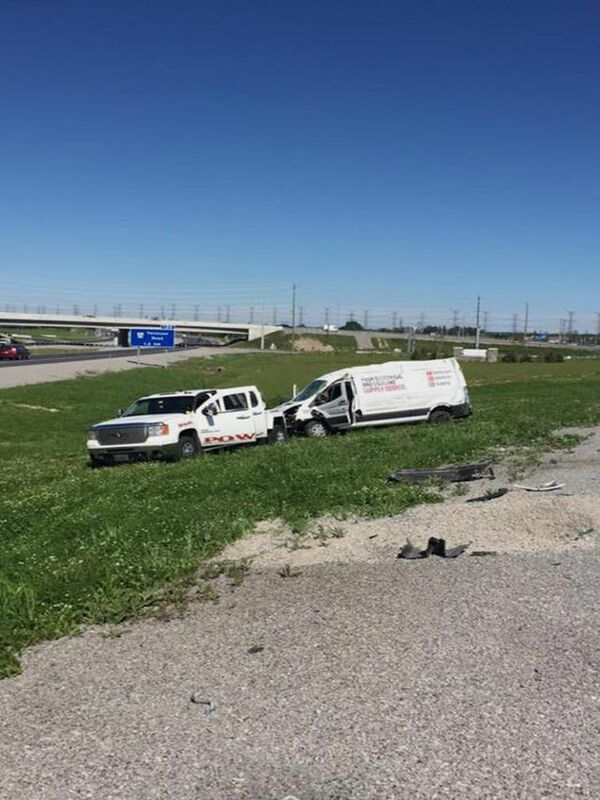 Our fleet includes vehicles for light and medium-duty towing jobs. Call us for an estimate. 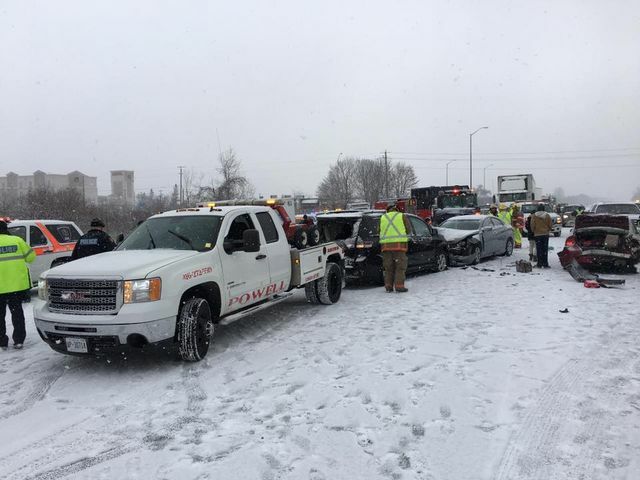 In addition to light and medium towing, let Powell Recovery and Towing Service take care of your automobile recovery needs after an accident. 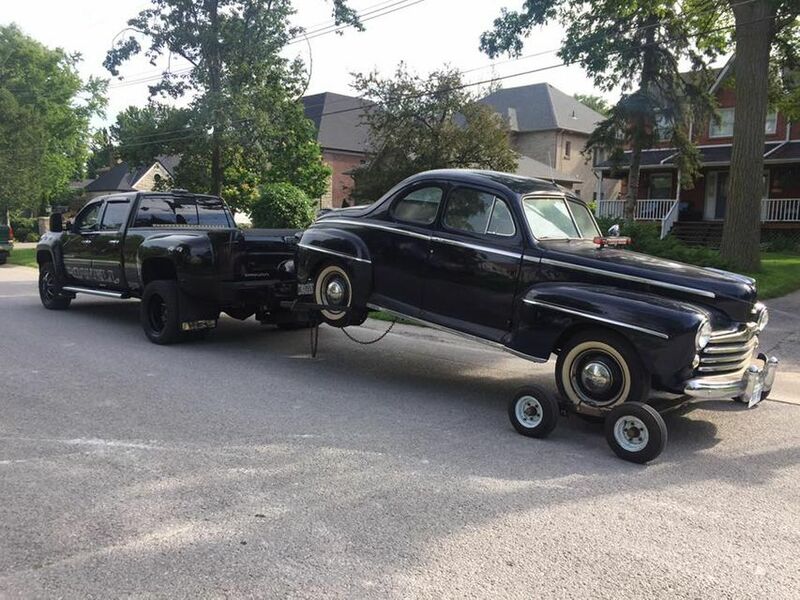 Our friendly and professional staff will come pick up your vehicle once you have obtained police permission to move it, or after it has been inspected by your insurance agency. 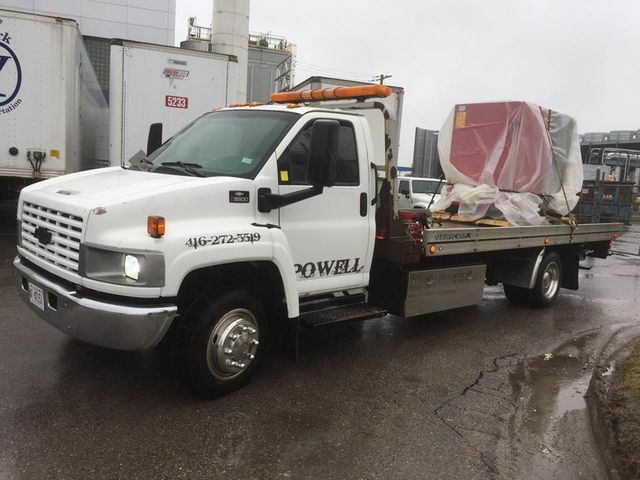 Our customers are always happy to call Powell Recovery and Towing Service to give them a lift! 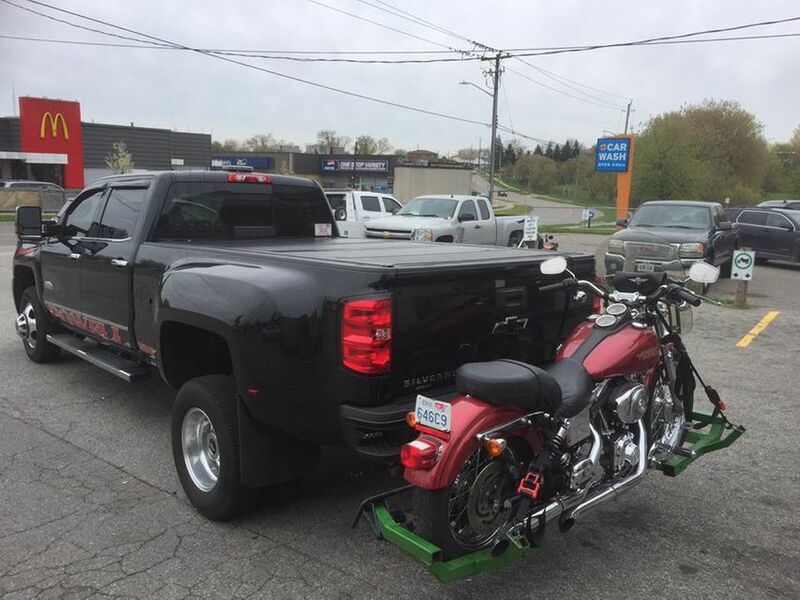 Powell Recovery and Towing Service has the training and equipment to give a lift to almost any size of car, truck, van, or other vehicles like motorbikes. 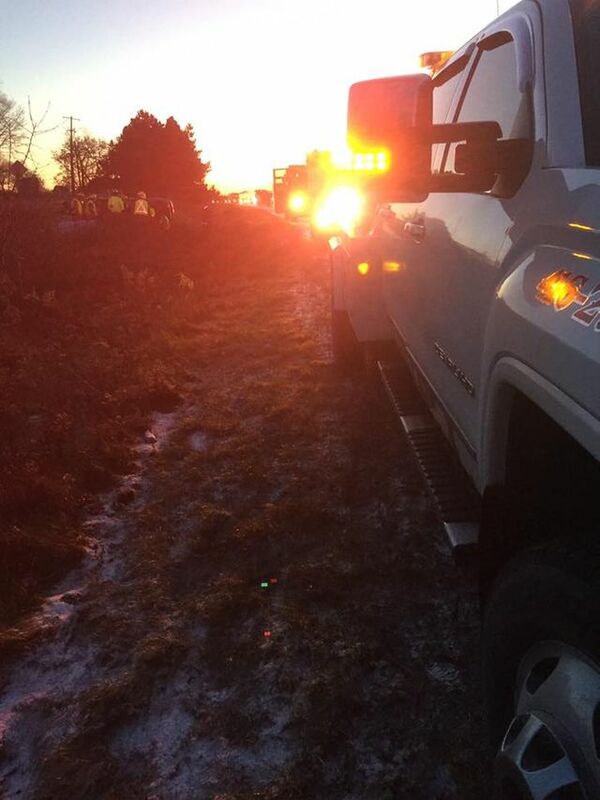 Our fleet includes a flatbed vehicle for four-tire off the ground towing. We can pick up your car and tow your vehicle to the scrap heap or a repair shop, and more. When your car breaks down, runs out of gas, or won't start, call Powell Recovery and Towing Service. 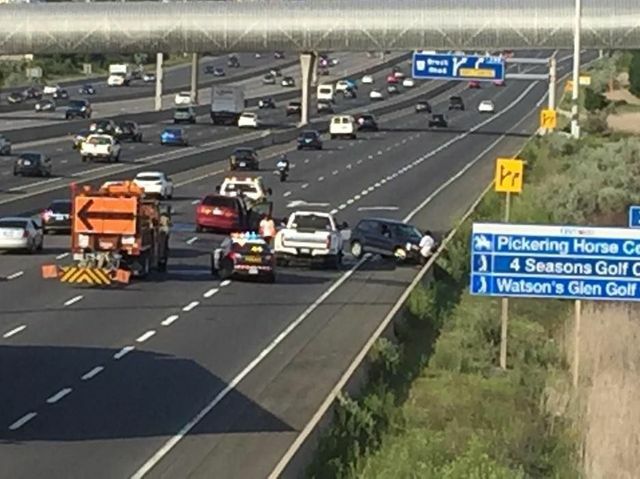 We offer a range of Roadside Assistance services. If you are in a remote area and run out of gas, feel free to give us a call, and we will come as quickly as possible with enough for you to safely drive to the nearest station. It happens to everyone, but dead batteries are one of the biggest time wasters when you need to be on the go. 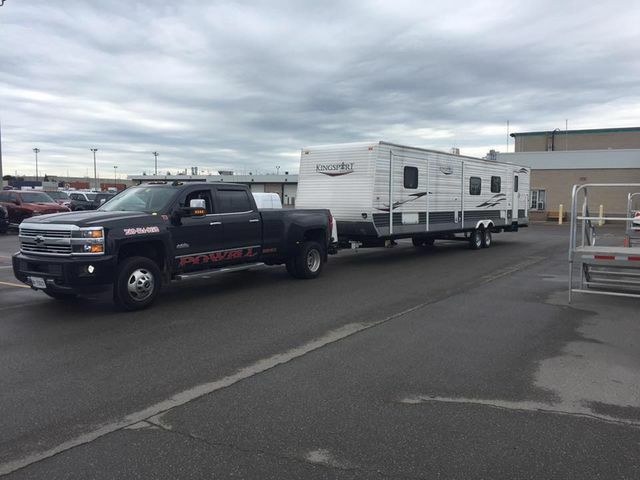 Whether your battery has died during a trip shopping, while you are at work, or overnight without your realizing it, Powell Recovery and Towing Service can be there for you to get you running fast. Sometimes things happen and keys are accidentally locked inside your vehicle. Perhaps when putting items in the trunk you were holding the keys in your hand, and you are now locked out of vehicle and home! Don't worry, just give us a call, and we can help you out of your jam. Oshawa, Whitby, Ajax, Pickering, Courtice, Port Perry, Uxbridge and Newcastle.